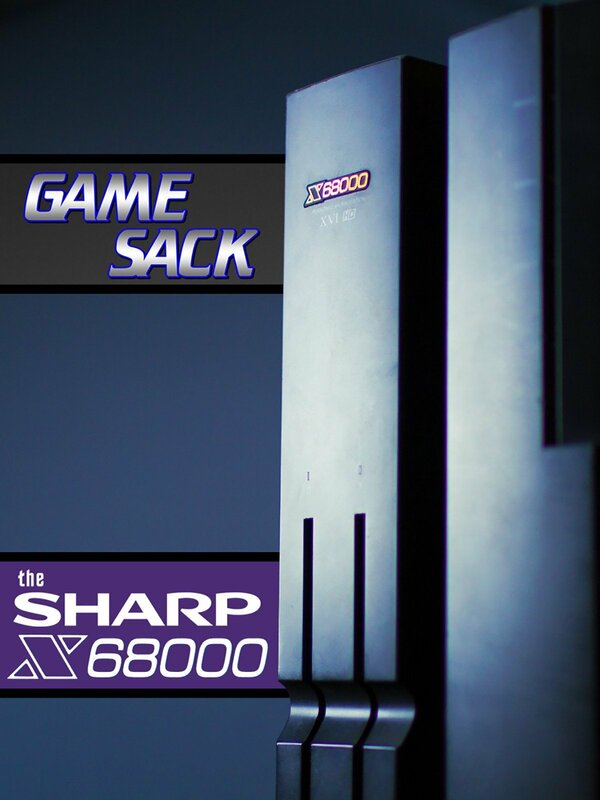 The Sharp X68000 was a computer system exclusive to Japan. And of course there were a lot of videogames made for it. Hosts Joe and Dave look at the system and some of the more interesting games on the platform.